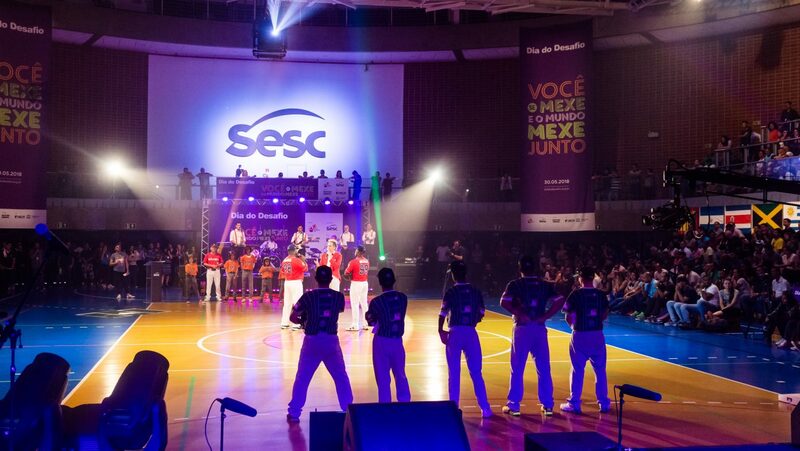 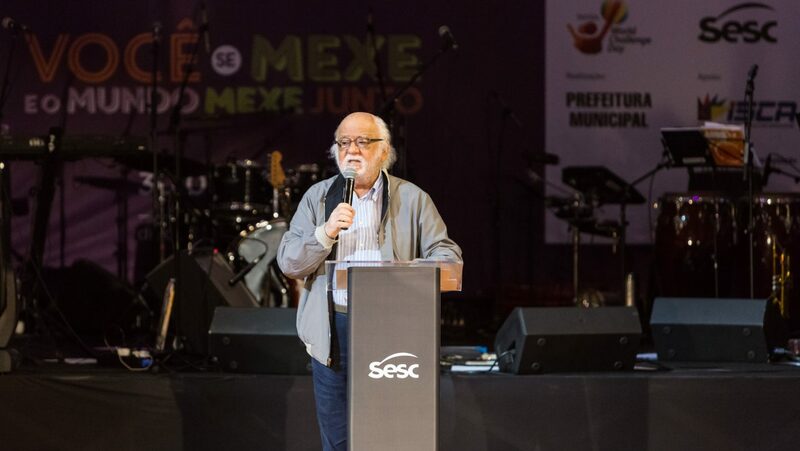 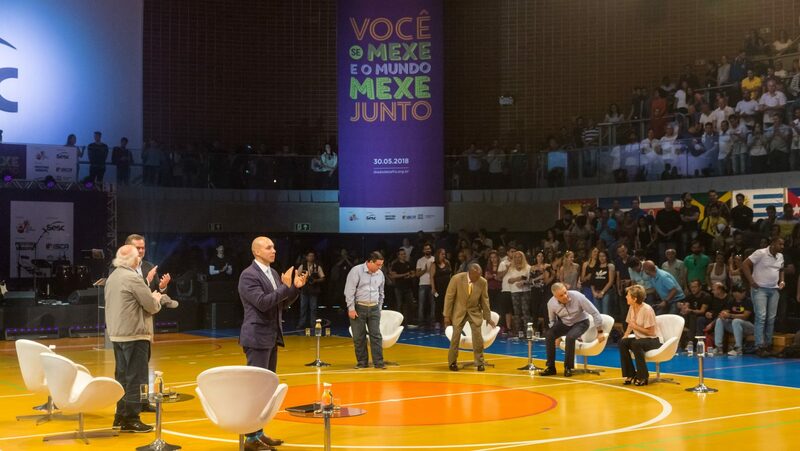 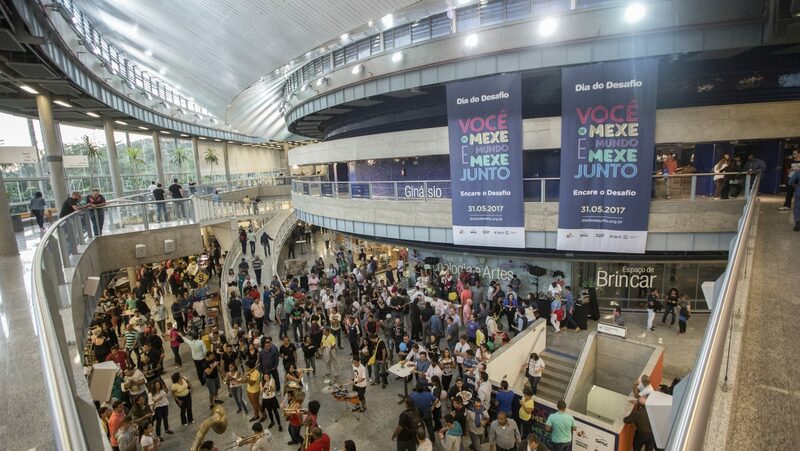 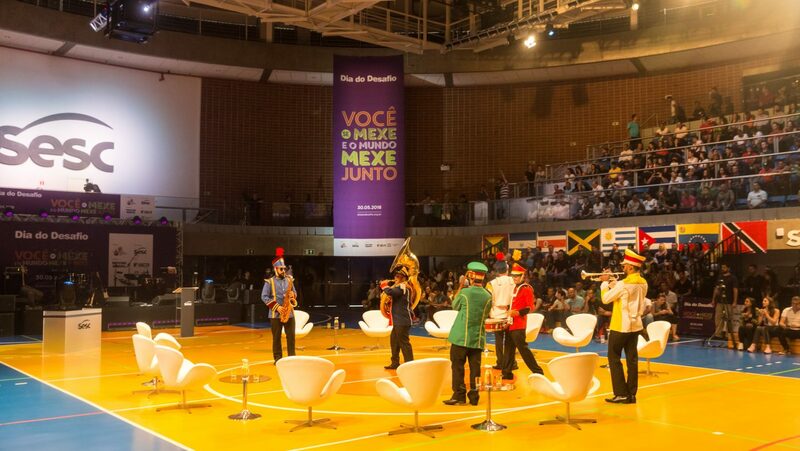 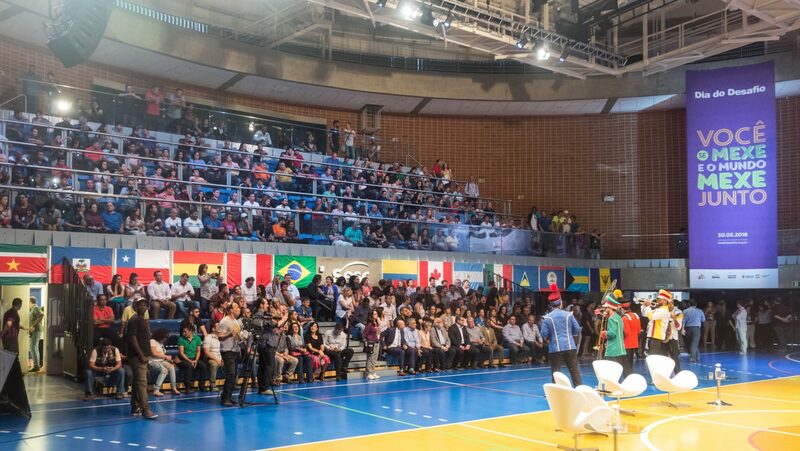 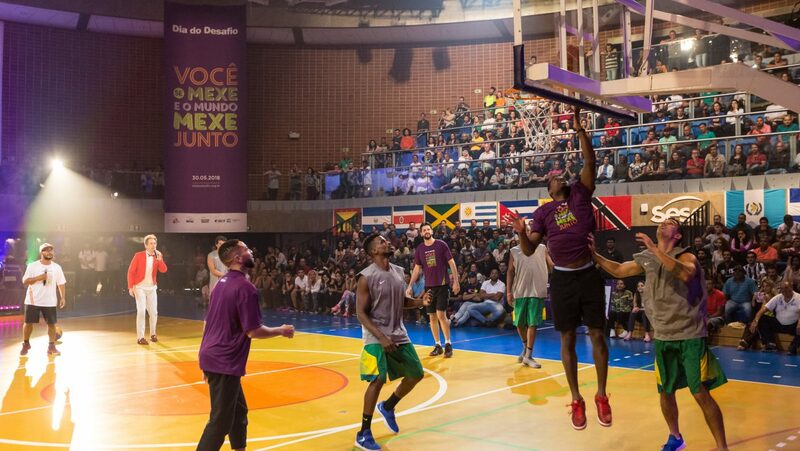 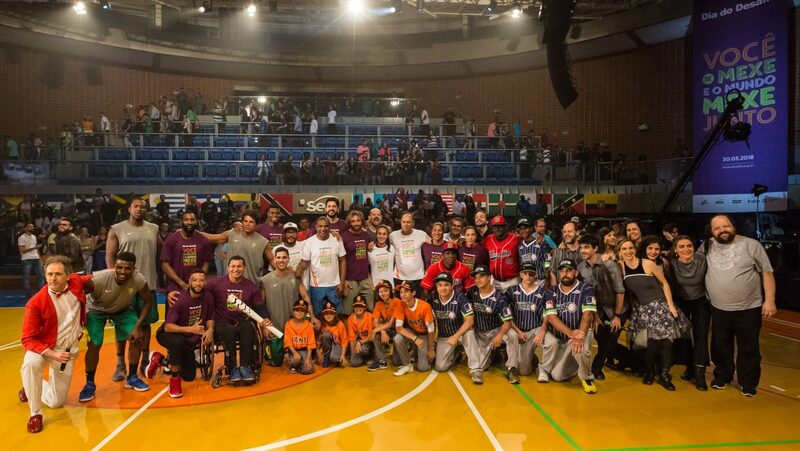 The cities match for Challenge Day 2018 happened in Sesc Jundiaí, SP and set the pairs of competitor cities. 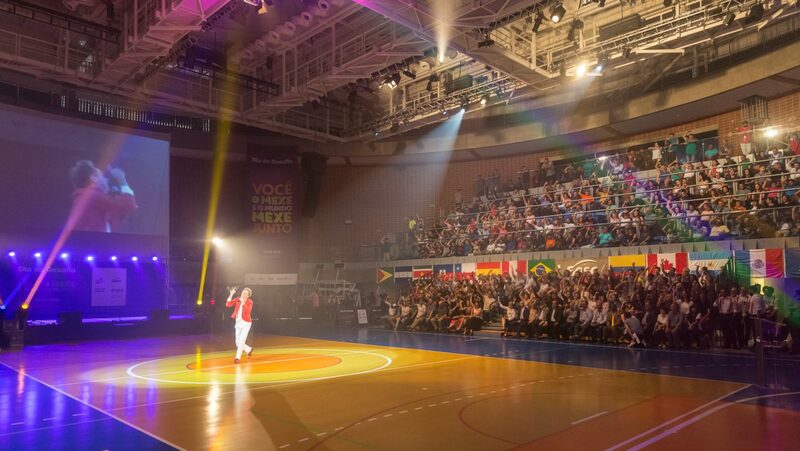 The meeting also presented sportive and artistic attractions. 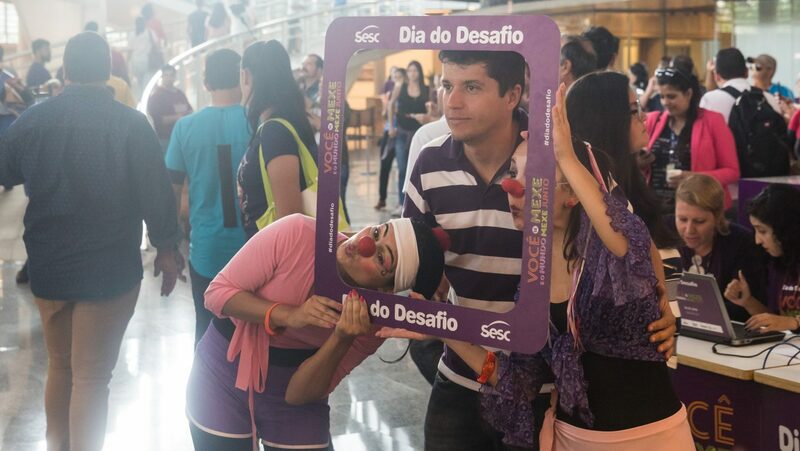 See the party images.